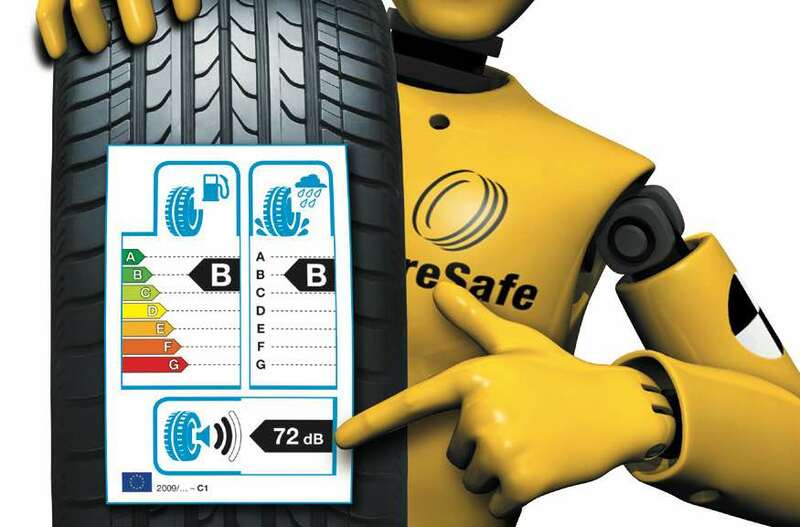 Correct pressure, adequate tread depth and tyres which are in a good condition are vital to your safety on the road. Taking just a few minutes to regularly check these items can ensure you arrive at your destination safely. What’s more, these checks are essential to ensure you stay on the right side of the law and avoid fines of up to £2,500 and 3 penalty points for each illegal tyre. Click on the movie above to view safety advice from the McIntyre’s.